The long-awaited OnePlus 7, the possible launch date of which may have already been leaked, could come to the fore tomorrow. Or at least some of the details. OnePlus CEO Pete Lau has insinuated this much on his Twitter account. 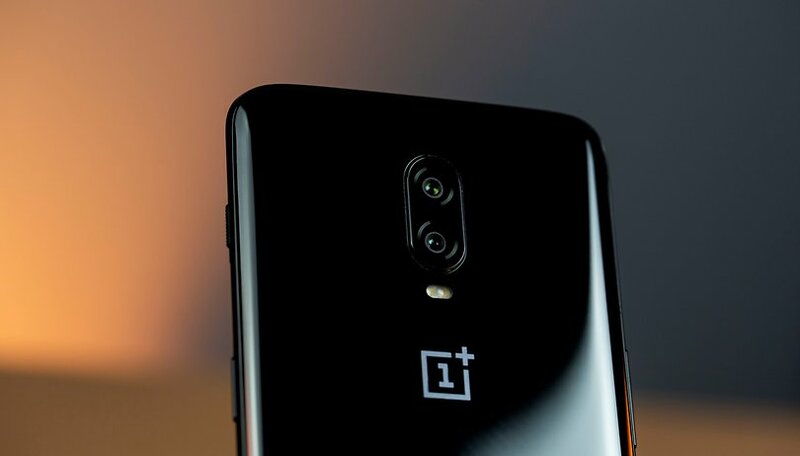 Although nothing is specified about the device in question, everything points to the OnePlus 7 being the smartphone we will know more about this Wednesday. Will it be a picture? Details of the specifications? New variants? The truth is that Lau has managed to attract the attention of the tech world with his tweet, which in turn has been followed by many more rumors on the net. And more images of what could be the OnePlus 7 and its Pro version. The famous @OnLeaks has published exclusive renders of both models and a 360º video. These images confirm practically everything that has been said so far. Pop-up camera for the Pro version in the style of the Vivo NEX, rounded bezels reminiscent of Samsung, triple main camera, no mini-jack... Although the new OnePlus 7 does not seem to differ much from the OnePlus 6T. We'll have to wait until tomorrow to see if we find out anything else. Or could the CEO of OnePlus be toying with us?